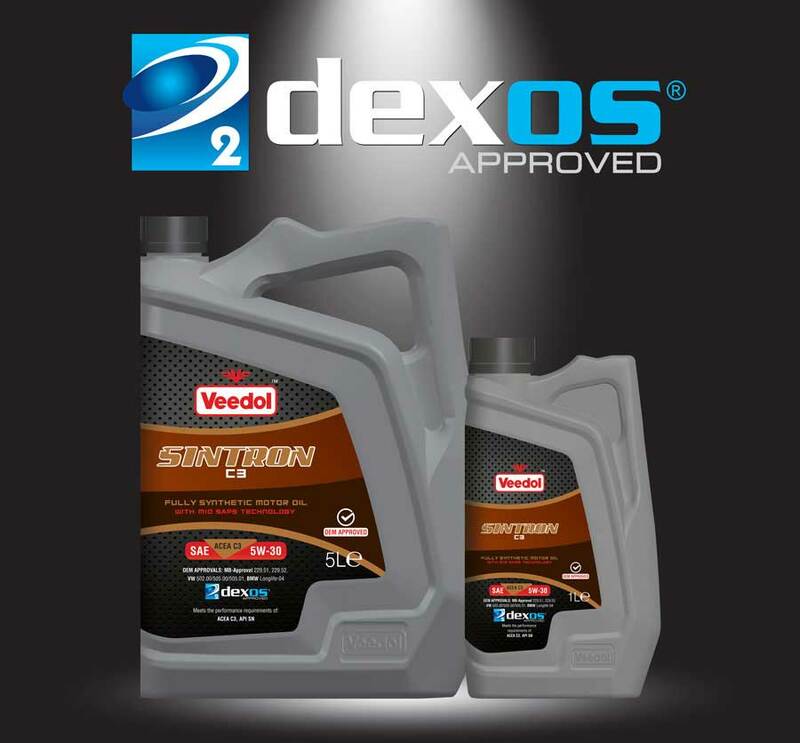 Granville are pleased to announce that Veedol Sintron C3 5W-30 is now Dexos2 approved. The Dexos2 approval specification is uniquely designed to complement the exacting requirements of General Motors advanced engine technology. The specification has gone through an extensive developmental and testing process requiring a number of proprietary tests that are not included in current industry standards and sets performance criteria at a level exceeding many current standards. 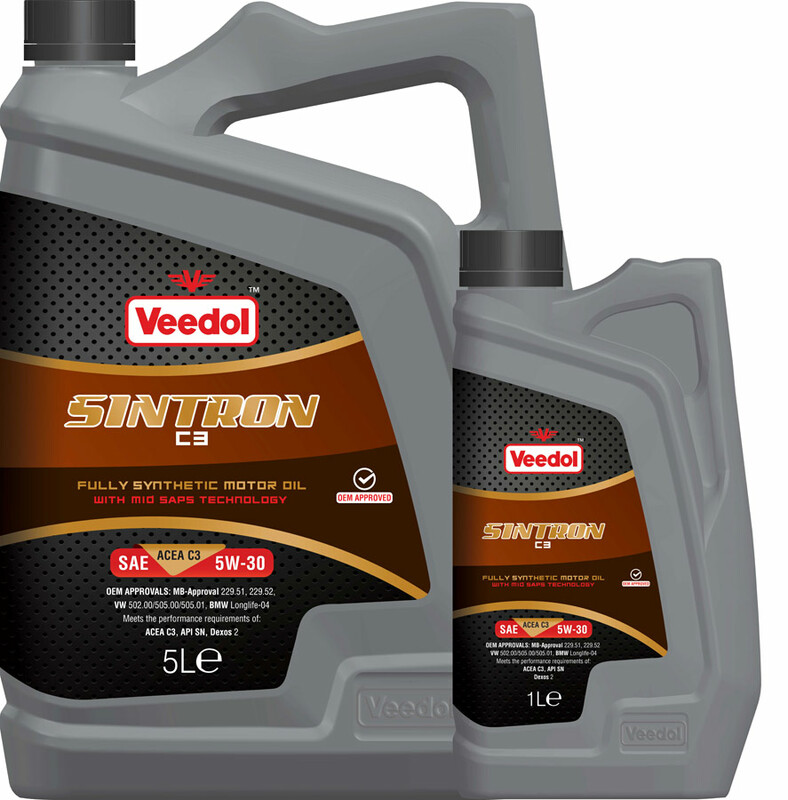 A perfect blend of synthetic base oils and modern hi-tech additive system, helps achieve optimum performance and ensures outstanding engine protection against wear even at extreme temperatures/under severe duty conditions. Low SAPS technology ensures longer life of exhaust treatment devices like DPF, TWC, GPF, EGR and SCR.